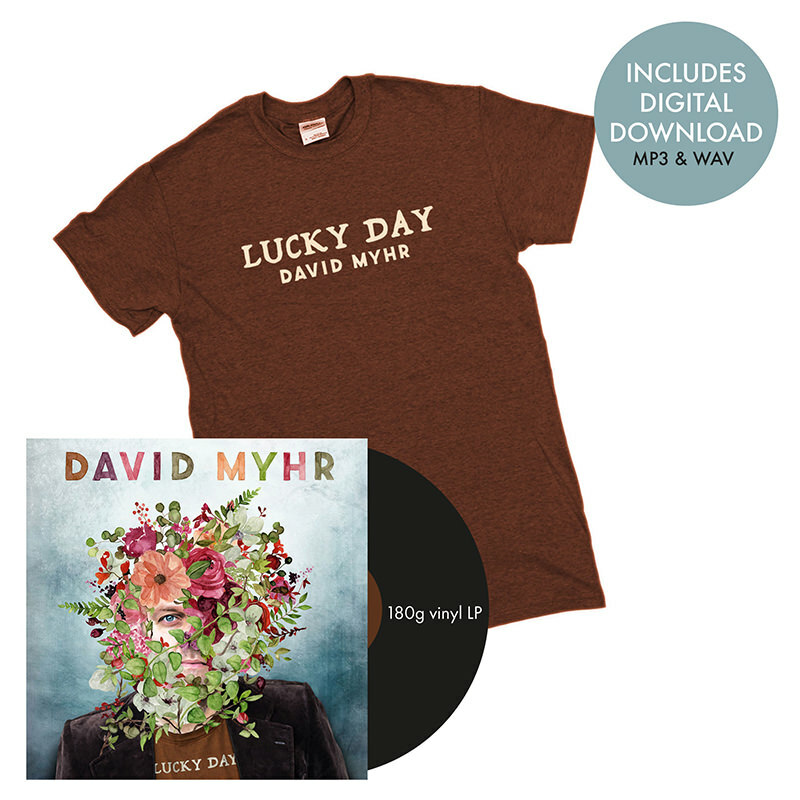 Limited edition Lucky Day T-shirt + gatefold CD (with bonus tracks) + digital download in your choice of high quality mp3 or uncompressed WAV or AIFF files in 16 or 24 bit. 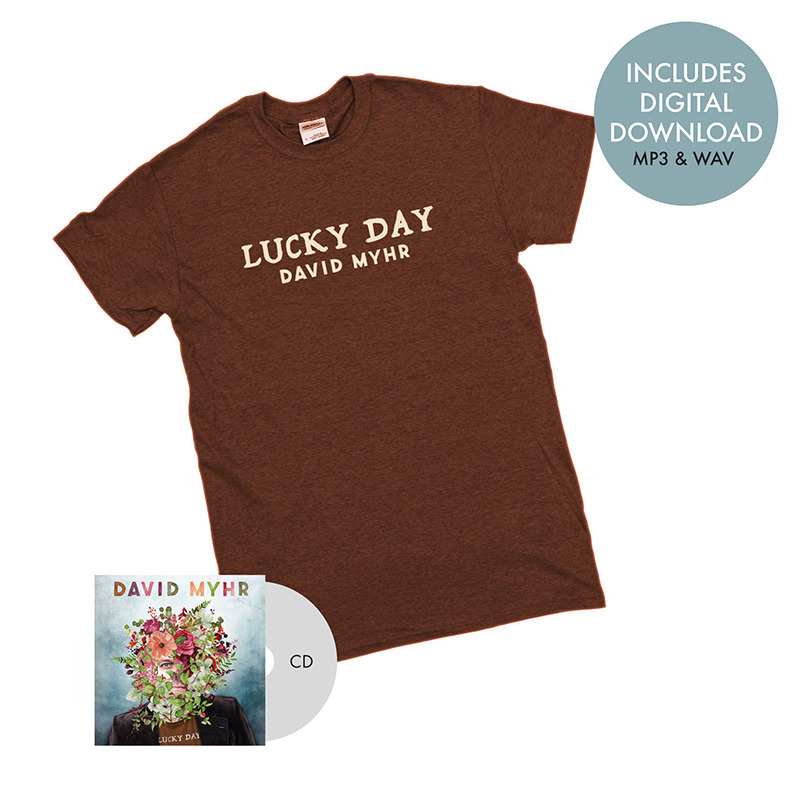 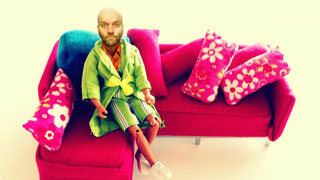 Includes instant grat download of 'Jealous Sun', 'Room to Grow', 'Wait Until The Moment' and 'The Perfect Place'. Gatefold CD (with bonus tracks) + digital download in your choice of high quality mp3 or uncompressed WAV or AIFF files in 16 or 24 bit. 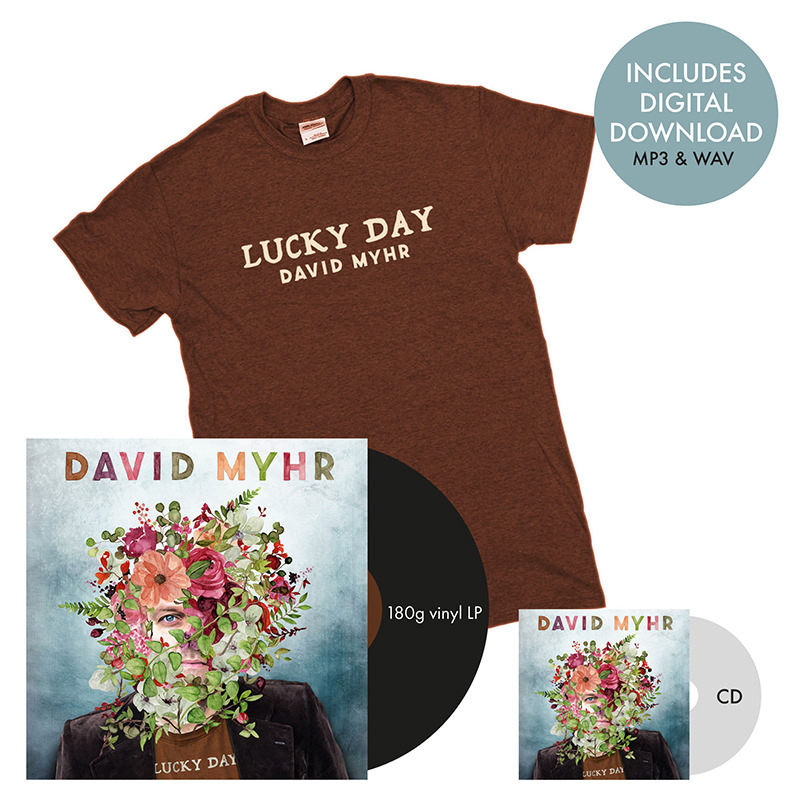 Includes instant grat download of 'Jealous Sun', 'Room to Grow', 'Wait Until The Moment' and 'The Perfect Place'. 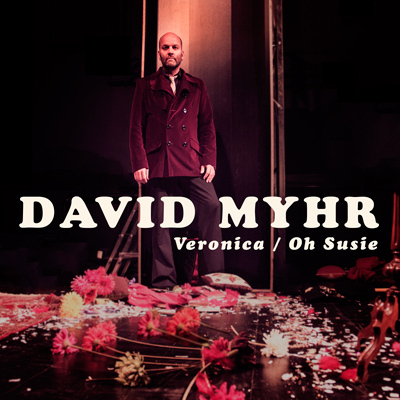 Digital download of Veronica and Oh Susie as high quality mp3 or uncompressed WAV or AIFF files. 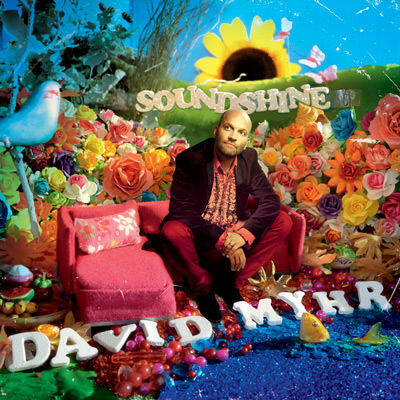 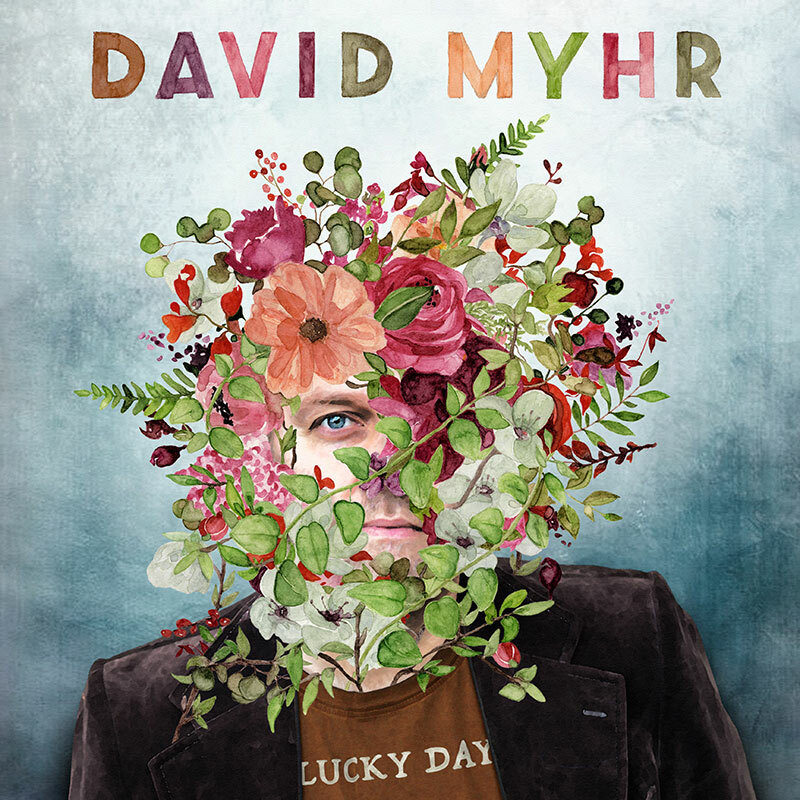 Digital download of David Myhr's 5-track EP in your choice of high quality mp3 or uncompressed WAV or AIFF files. 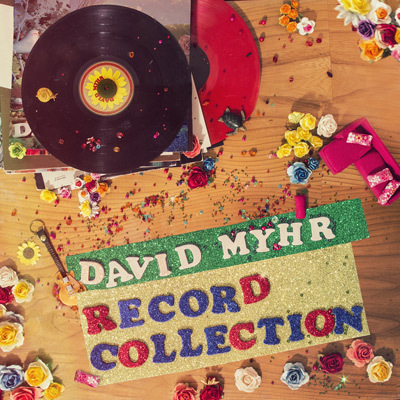 Immediate digital download of your choice of high quality mp3 or uncompressed WAV or AIFF files. Gatefold digipack CD + immediate digital download of your choice of high quality mp3 or uncompressed WAV or AIFF files.